Honda is celebrating a double success at this month’s Autocar Awards after being named Readers’ Champion and Britain’s Best Affordable Drivers Car. 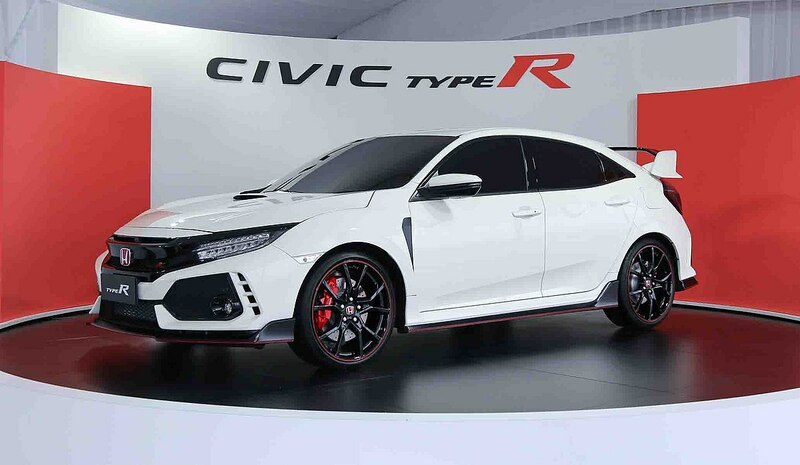 The Civic Type R, which is manufactured at Honda’s Swindon site in the UK was recognised at the annual motoring awards, which pay tribute to the very best new and used cars in the country. With Autocar being one of the most respected publications in the industry, the Autocar Awards are widely regarded as a benchmark for excellence. Honda UK Head of Car Phil Webb saidd: “The Civic Type R is really proving to be the benchmark for hot hatches and we are delighted to add even more highly prestigious awards to its name. Launched in 2017, the Civic Type R has already claimed a string of awards, including Top Gear Magazine’s ‘Hot Hatch of the Year’ and ‘International Editors’ Car of the Year’, it also won the overall prize for car of the year. With a top speed of 169mph and the ability to reach 0-62mph in just 5.7 seconds, the Civic Type R has been a real winner on the forecourts of the UK. “The Civic Type R signals a return to form in creating desirable performance cars for its maker, which in creating 2017’s most-improved hot hatch also produced its very best,” said Autocar editor, Mark Tisshaw. What is your car of the year? Check out the huge range of brilliant cars at Motordepot today.